Marian is currently a graduate student in the Masters of Speech Pathology program at the University of South Carolina. In May of 2017, Marian graduated with a Bachelor of Arts in Speech-Language Pathology from Columbia College. She was also the 2017 Jennifer Mungo Student of the Year. After receiving her Bachelor’s degree, Marian completed a fellowship at Camp Royall, which is operated through the Autism Society of North Carolina. Camp Royall is the nation's oldest residential camp for individuals with autism. 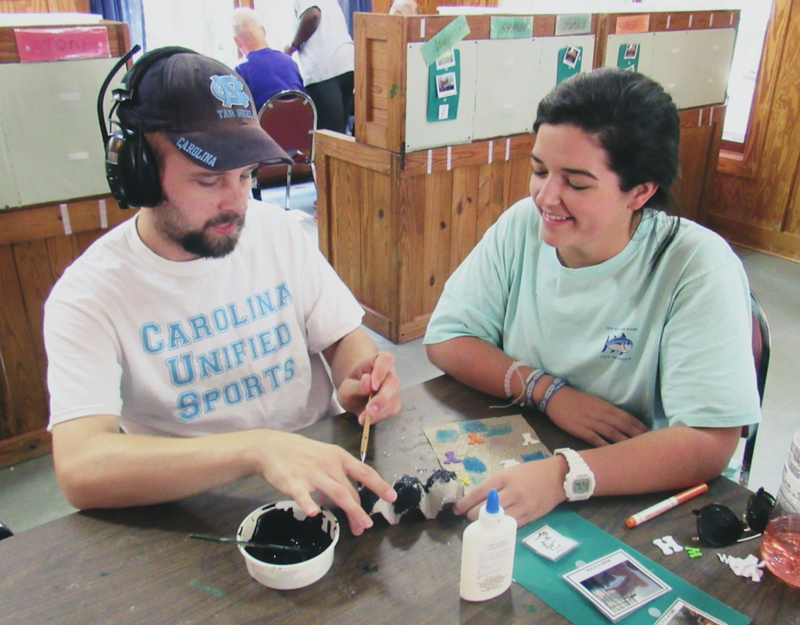 Camp Royall provides respite for caregivers while also giving a memorable camp experience for North Carolina residents with autism. During her fellowship, Marian served as an activity director and direct support for campers ages 4-50 and up. Her roles and responsibilities included support with all aspects of personal care, providing visual schedules for activities, as well as planning and leading structured group activities in the camp setting. Activities include boating, hayrides, arts and crafts, music, swimming, and gym. This experience sparked a passion for serving clients with autism and feeding/swallowing difficulties. Marian chose to pursue a career in the field of Speech-Language Pathology because of her interest in a variety of disorders and conditions for which SLPs can provide treatment. A native of Kingstree, South Carolina, Marian is passionate about serving both pediatric and adult populations in rural communities, including those in other countries. In her spare time, Marian enjoys hiking, road trips with friends, volunteering at the annual SCSHA convention, and working weekend programs at Camp Royall. Alyssa Keeler is an early intervention speech-language pathologist at Bright Start, LLC in Columbia, SC. Alyssa loves working in the home health setting and serving those in their natural environments. One of her favorite aspects of early intervention is establishing close relationships with parents/caregivers while witnessing the impact this profession provides to families. She finds joy in assisting and training parents by providing strategies and support to better fit the needs of their child. Alyssa’s areas of interest include: AAC, apraxia, pediatric feeding/swallowing disorders, medically complex patients, and early autism intervention. Alyssa was born and raised in northern New Mexico. She received a B.A. in Speech and Hearing Sciences and a M.S. in Speech-Language Pathology in 2017 from the University of New Mexico. She has known from a young age she wanted to work with individuals with disabilities. During her graduate studies, she worked as an assistant in the private practice setting, where she realized her love for the pediatric population. During graduate school, Alyssa met her husband serving in the U.S. Air Force and moved across the country to the beautiful state of South Carolina. Alyssa has fallen in love with the Palmetto State and enjoys the southern culture and her new favorite meal, shrimp and grits. Jill is a pediatric speech-language pathologist, a clinical instructor at Columbia College, a local, state and national speaker and a Signing Time Academy instructor. She owns SPEECH SIGNS, LLC, in Columbia, SC. Jill started college as a math major but is so thankful that a friend recommended she consider looking into speech-language pathology instead. She quickly changed her major and is so glad that she did! Her passion was working with deaf and hard-of-hearing children and she started her career as an SLP in a School for the Deaf in NC. After graduate school, however, she married her husband, Chris, an active duty US Marine and they soon moved to their next duty station, Kailua, Hawaii. There she worked as a school speech-language pathologist in a local school, Nānāikapono Elementary School, as well as in a preschool program for deaf and hard-of-hearing children at Aikahi Elementary School. From there, they spent a brief tour in Virginia, followed by time in North Carolina and South Carolina. She spent time as the primary SLP for the 3-5 year-old itinerant program in the DDESS school system and then added Child Find director to that role. 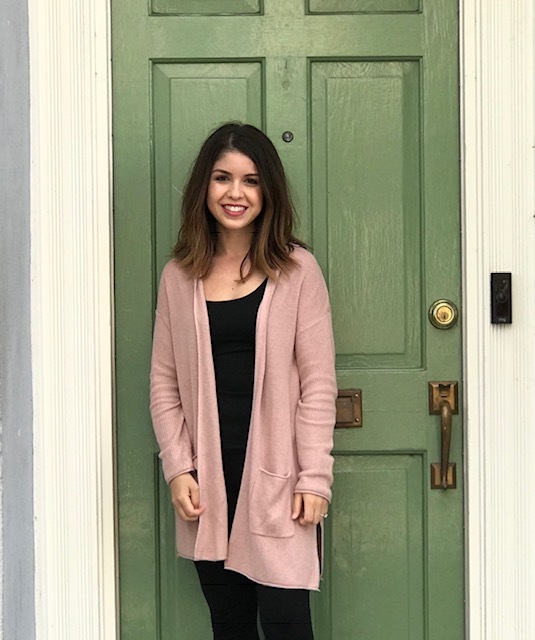 She started working in early intervention in Beaufort, SC, and continued as a part-time school SLP and part-time early intervention SLP upon moving to Columbia. She enjoyed working with children of all ages but had a real passion for her youngest clients. 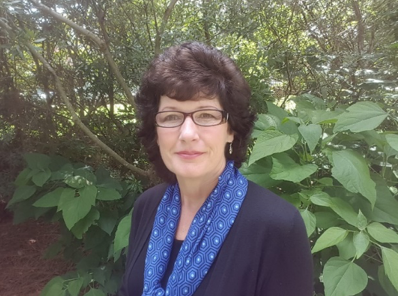 She started adding more young children to her caseload and decided to move to working exclusively with clients aged birth-3; for EDIS (Laurel Bay and Fort Jackson), NET Services, and then Midlands Therapy Services. She taught a sign language course at Columbia College in 2013 and then started as an adjunct in 2017, with some clinical supervision duties and teaching SLP 190 / Koala Camp in the summer. Last fall, she was hired as a clinical instructor there, teaching classes and supervising students. She loves the variety this field has to offer and enjoys all aspects of her current roles: teaching at the college level, presenting to parents and professionals and working with young children and their families. She enjoys sharing the many benefits signing can offer to children with speech and language delays and disorders as well as to typically developing children. 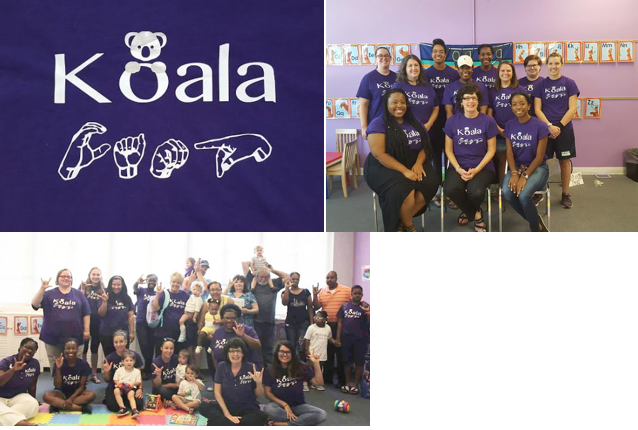 She started Koala Camp, at Columbia College, in 2017, as a way to teach undergraduate students a base of signs, offer them hands-on experience teaching signs to young children with special needs and, at the same time, offer a resource to families for learning signs. SLP 190 / Koala Camp occurs during the month of June. Currently, in addition to working at Columbia College, she presents local, state and national sign language and early intervention workshops and CE seminars. 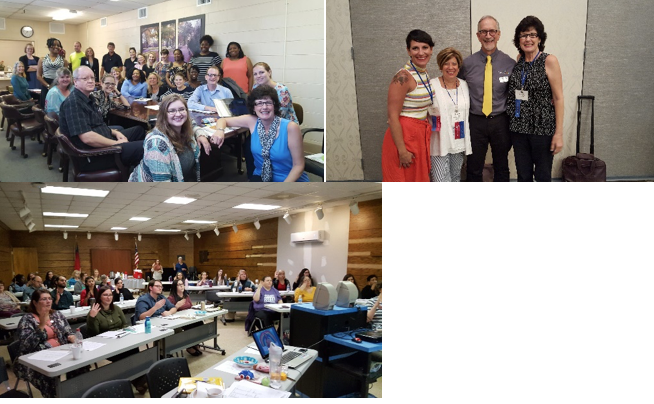 Some of her workshops are offered through her company, her continuing education seminars and webinars are offered through Motivations, Inc.
Jill grew up in Cumberland, MD, received her B.S. in Speech-Language Pathology from James Madison University, VA and her M.S. in Speech-Language Pathology from Towson University, MD. She is ASHA certified and licensed in SC. She and Chris have two adult children, Chelsea (Denver, CO) and Grant (Charleston, SC). Jill has enjoyed all of the places she has lived, but after living in Beaufort and Columbia for the past 25 years, she loves calling South Carolina home. Fun Facts: Jill is one of 10% of the population who is left-handed and one of 3% of the population who is a twin! 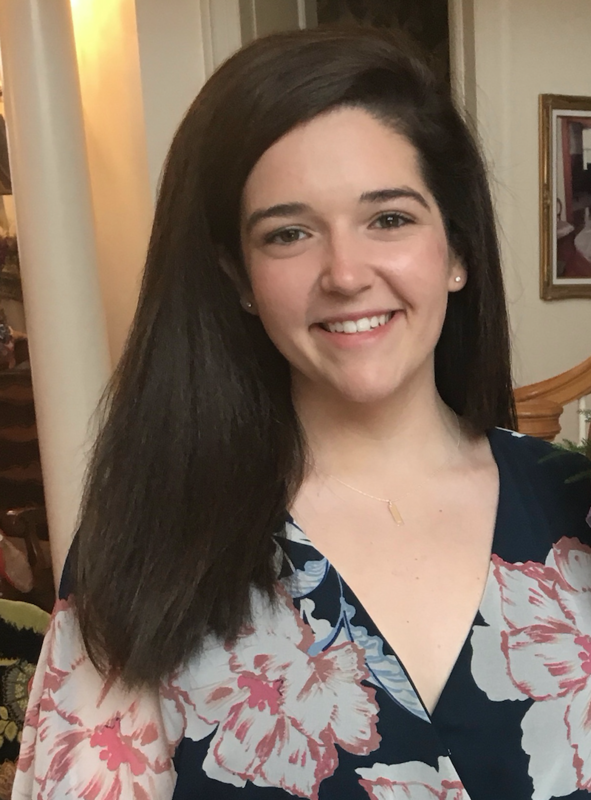 Leah Galluzzi, CCC-SLP is currently a practicing speech-language pathologist at Palmetto Health Richland in Columbia, SC. She is an inpatient acute care therapist with her primary interests being in dysphagia and critical care, specifically within the trauma population. She is one of two primary clinicians who cover the surgical-trauma ICU, surgical stepdown unit, and trauma floor at Palmetto Health, a Level I Trauma Center. Leah began her career as a speech-language pathologist after deciding that becoming a physician would take too long! She always knew she wanted to work in a medical, helping profession and medical speech pathology turned out to be the perfect career to use her compassionate spirit. She attended The Pennsylvania State University (WE ARE...PENN STATE!) and received her Bachelor’s degree in Communication Sciences and Disorders. While at Penn State, she was a Schreyer Honors College scholar and completed her thesis entitled Consistency Effects in Lexical Decision: An Electrophysiological Study. Leah then decided she was quite sick of the cold and decided to travel south to complete her Master’s degree in Speech and Hearing Sciences at The University of North Carolina at Chapel Hill. As an assistant in the Aphasia lab and through several medical clinical placements including UNC Hospitals, Leah’s love for acute care and medical speech-language pathology grew. She moved to South Carolina to complete her Clinical Fellowship in a Level I Trauma Center thinking that she would get her experience and move on, but Columbia and Palmetto Health Richland pulled at her heartstrings. She is now working as a Senior Speech-Language Pathologist at the very place that she started as a CF. She has the opportunity to supervise students and new clinicians with the goal of instilling a love for acute care that Leah has had all along. Leah is proficient in both MBSS and FEES and makes every effort to incorporate the newest evidence based practice into her work. She loves to teach and is actively involved in education throughout the hospital. She also has recently returned to the research world and is currently developing several research projects with the trauma physicians. Leah has become more involved in SCSHA over the past couple years. She was a co-presenter at the state conference in 2018 and will be presenting at the 2019 conference as well. She feels strongly that more educational opportunities are needed for the adult medical clinicians in our state and is excited to serve as the new SCSHA VP of Clinical and Professional Affairs. She is looking forward to the experiences that the upcoming years may bring and the doors that this role may open. She hopes to serve as a representative for all adult SLPs across the state. 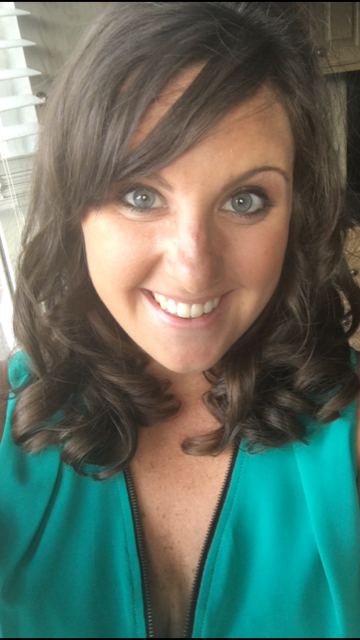 Outside of being an SLP, Leah loves to spend time with her family and friends and has an intense love for travel. She can frequently be found planning her next big trip or flying back to Pennsylvania to see her family. She loves to see the world and live through her experiences (even if it hurts her bank account!). Leah always says “my first job was my dream job” and that couldn’t be more accurate. She can’t imagine working in any other setting and loves the new adventures and challenges that each day brings in acute care. She strives to deliver the highest level of care and compassion to her patients as after all, aren’t eating and communicating two of life’s greatest things?